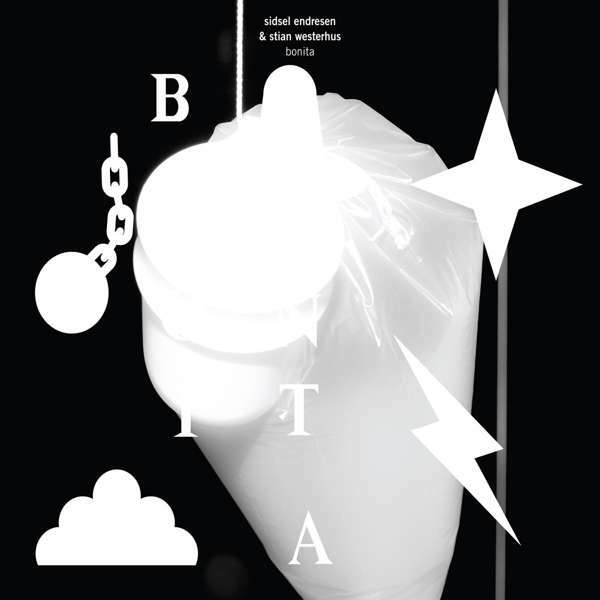 Der Artikel Sidsel Endresen & Stian Westerhus: Bonita (Limited Edition) (LP + CD) wurde in den Warenkorb gelegt. Their debut recording from 2012, »Didymoi Dreams«, was awarded with a much deserved Norwegian Grammy (Spellemannpris) and was applauded across the borders, with The Guardian concluding about its »power, originality and fearlessness« and BBC calling it »an enthralling listen«. While »Didymoi Dreams« was a concert recording, »Bonita« is a live-in-the- studio recording, necessarily so because this is all improvised. Not that it’s easy to spot any major differences in that respect, anyone who have experienced this duo on stage can testify about their unique and telepathic musical dialogues, seemingly without the need to even look at each other. Whether on a stage or in a studio, their soundworld is magical, mysterious, beautiful and frightening, all underpinned by the evocative song titles. Sidsel Endresen is one of the leading vocal improvisers in the world and has worked as a professional singer and songwriter since the eighties. In 1990 and 1994 she recorded two solo albums for ECM. The 90s also saw a very fruitful collaboration with Bugge Wesseltoft, resulting in three albums and two more »Grammys«. Since 2000 she has done solo projects, written film music and collaborated further with international and Norwegian artists such as Helge Sten, Christian Wallumrod, Rolf Wallin, Jan Bang and Håkon Kornstad. She has toured all over the world, written music for several theater and dance perfomances and has been festival composer for the jazz festivals in Bergen and Molde. And these are only some of her credentials. Stian Westerhus is a musician challenging and stretching the limits of his instrument beyond the normal confines of the electric guitar, balancing raw expressiveness against virtuosity and melodic instinct. He has been called the hardest working (jazz) musician in Norway, always on the road, in the studio or working on yet another project. Lately his main priorities, aside from the duo with Sidsel Endresen, have been his solo career and his new »rock« group Pale Horses. A few years ago he also toured as a member of Nils Petter Molvær's trio and did a commison work for Molde International Jazz Festival that included names like Maja Ratkje, Mats Gustafsson, Kjetil Moster, Ola Kvernberg and Trondheim Jazz Orchestra. 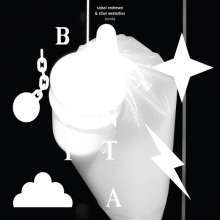 »Bonita« is produced and mixed by Stian Westerhus and the mastering is by Helge Sten.